Show your team pride with our officially licensed NCAA Hover Helmet. 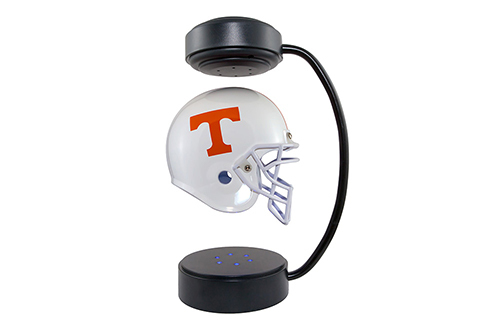 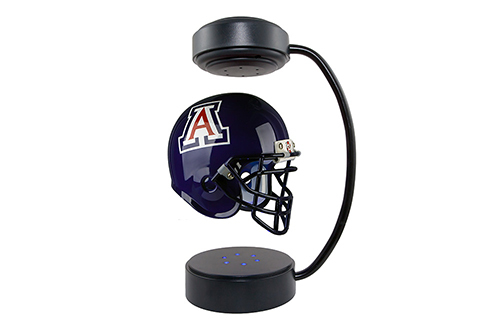 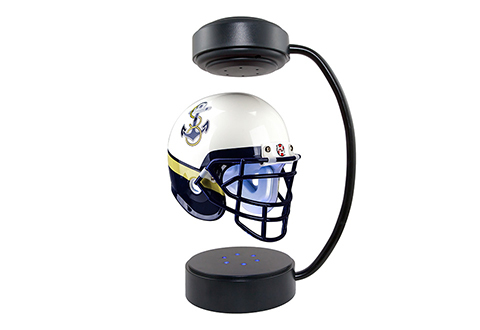 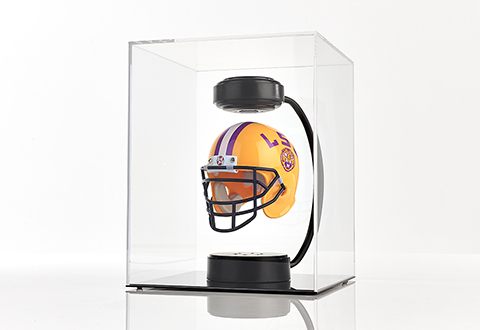 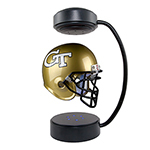 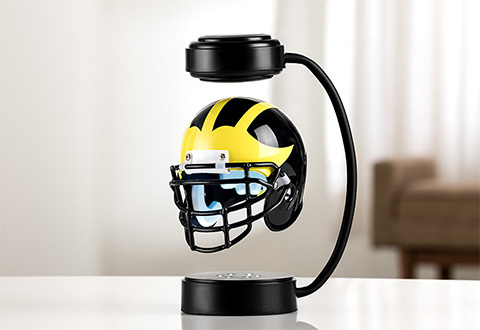 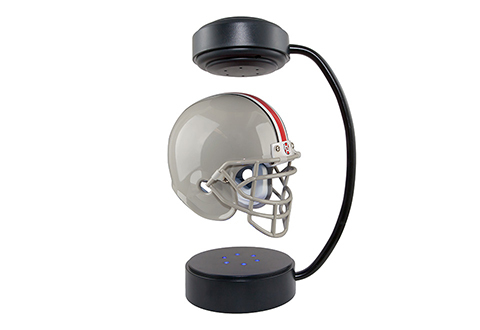 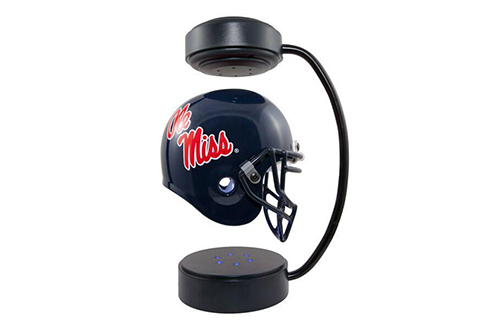 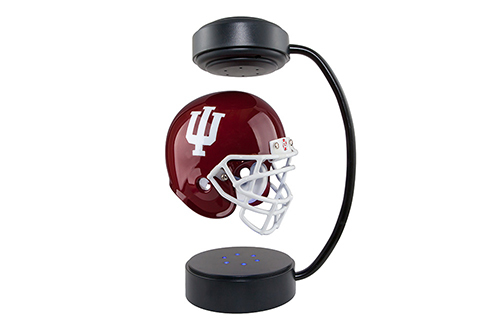 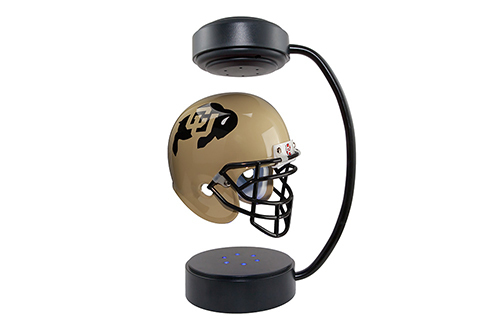 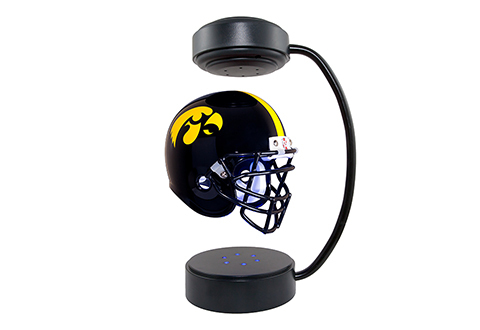 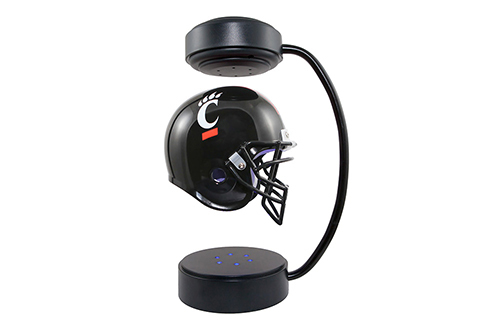 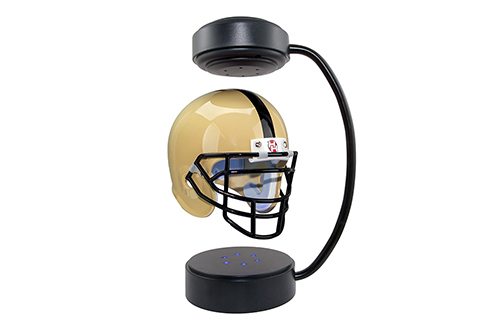 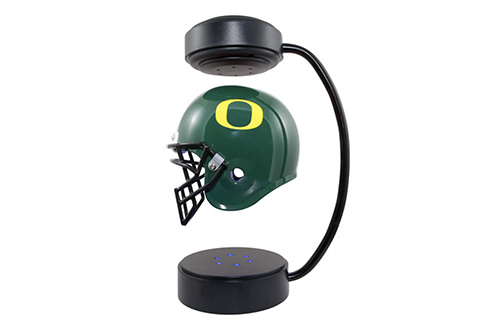 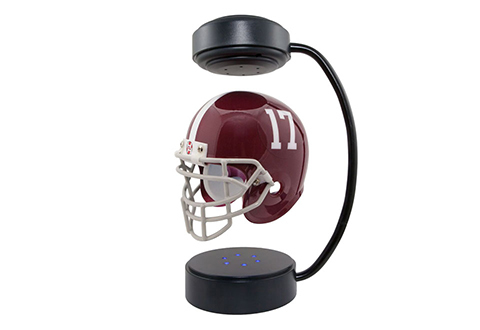 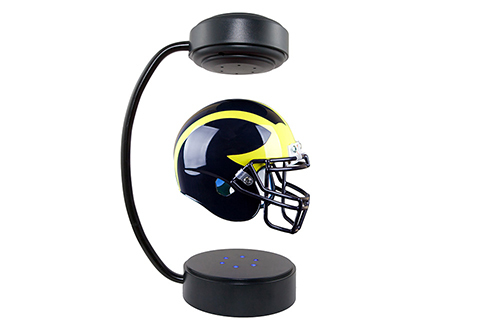 This half scale mini football helmet has an electromagnetic base that makes it levitate in mid-air 24/7, plus built-in LEDs for gentle illumination. A must-have for your office desk. 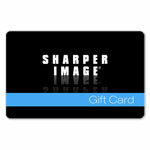 And, with 59 top teams available, it makes a great gift for any college football fan. 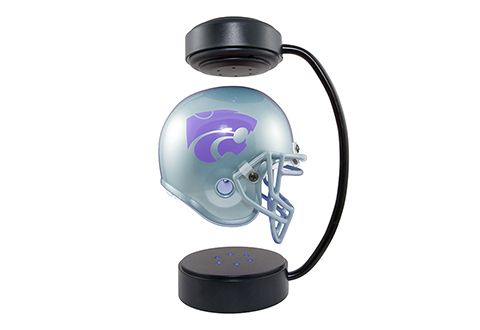 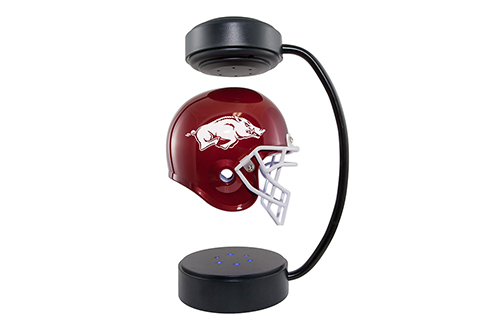 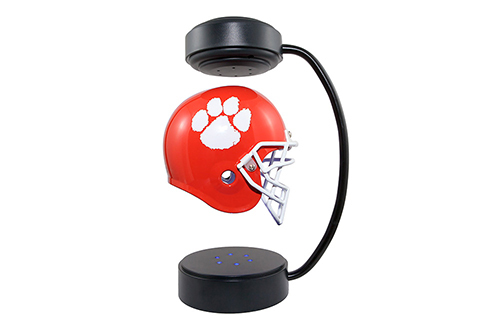 Show your school pride from 9 to 5 with the NCAA Hover Helmet — the mini football helmet that floats 24/7!